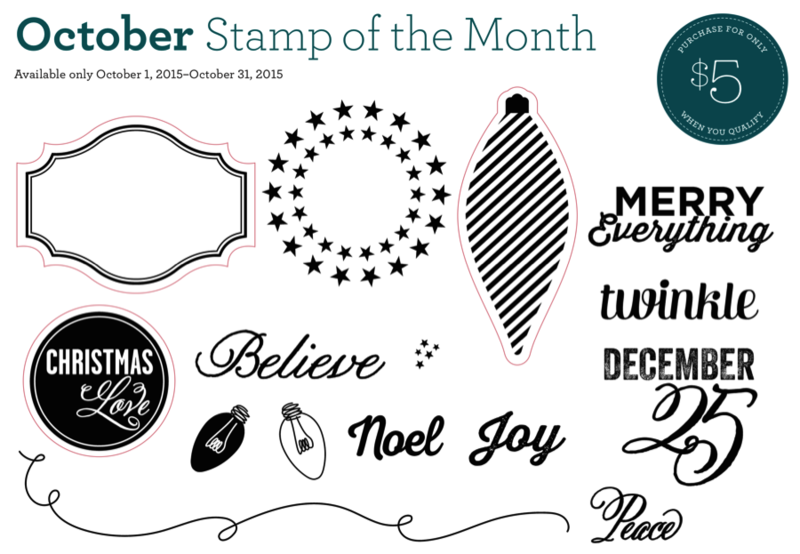 Do not forget to add this stamp set to your orders this month. 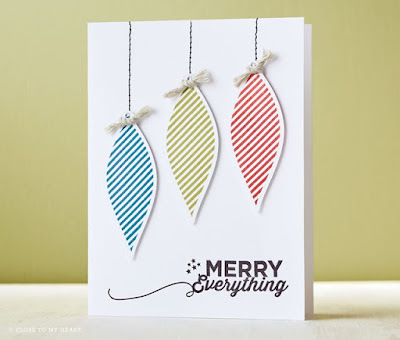 Oh the possibilities that can be created with these cute images. Each month you can purchase a new D-size stamp set, available for one month only, for just $5—that’s over 70% off retail!